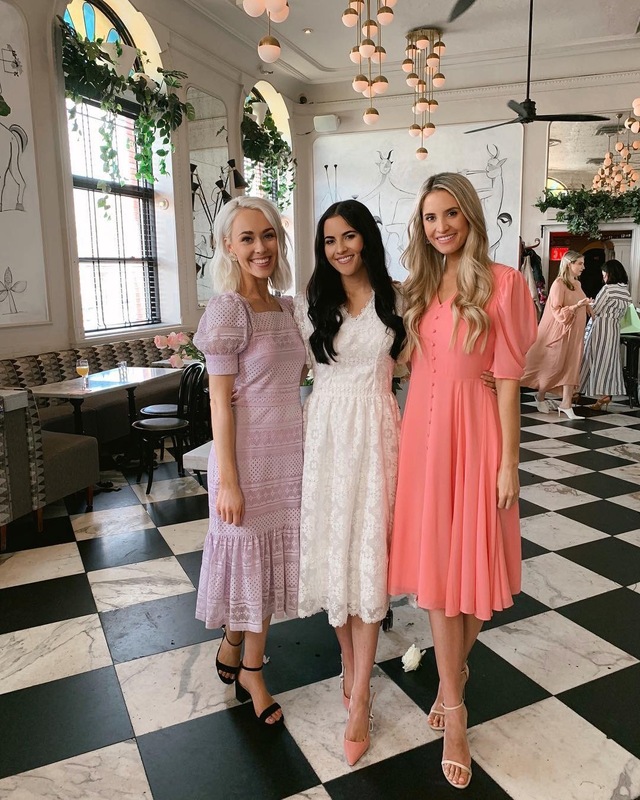 Last week I was in New York City for our press preview of our Rachel Parcell spring collection! 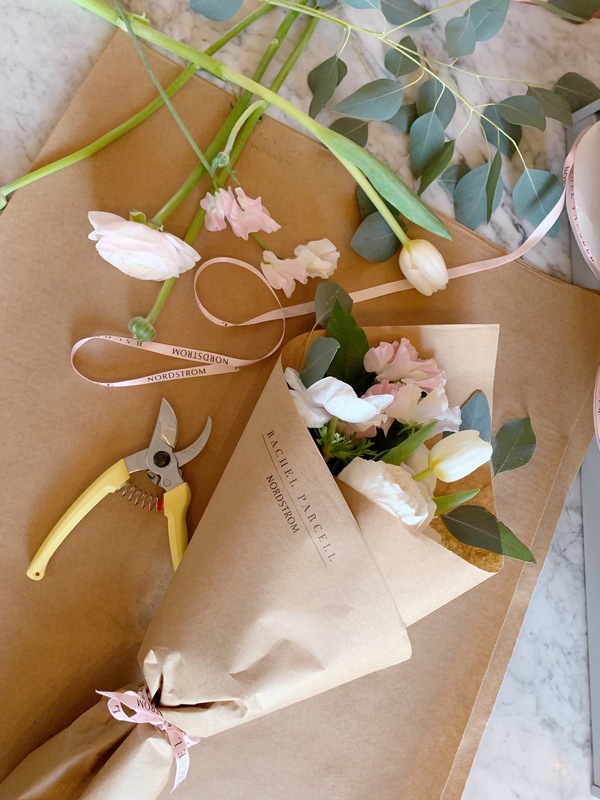 We hosted editors and bloggers at the most charming cafe, Old Rose. If you’re in the city you should go try it, the atmosphere is so dreamy! ^^All three dresses above will be available to shop on April 9th! 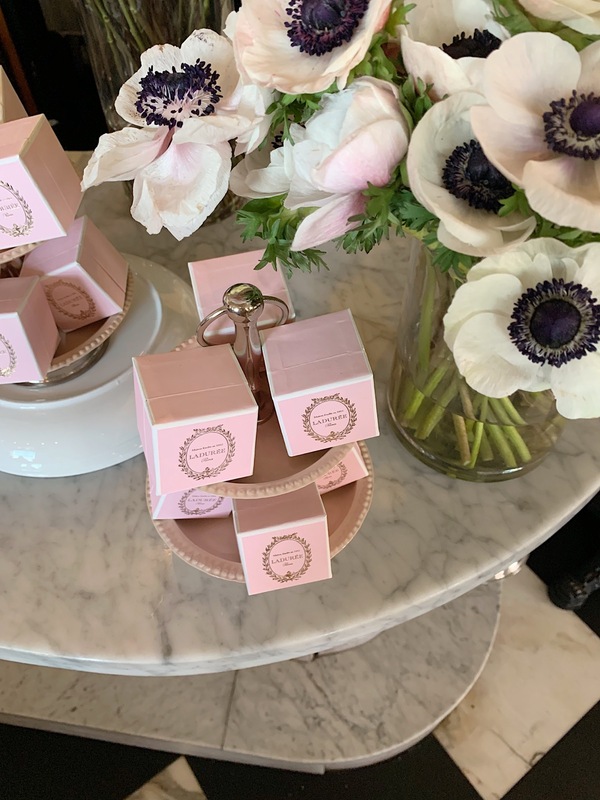 We had such a lovely time chatting about the collection and the inspiration behind it. 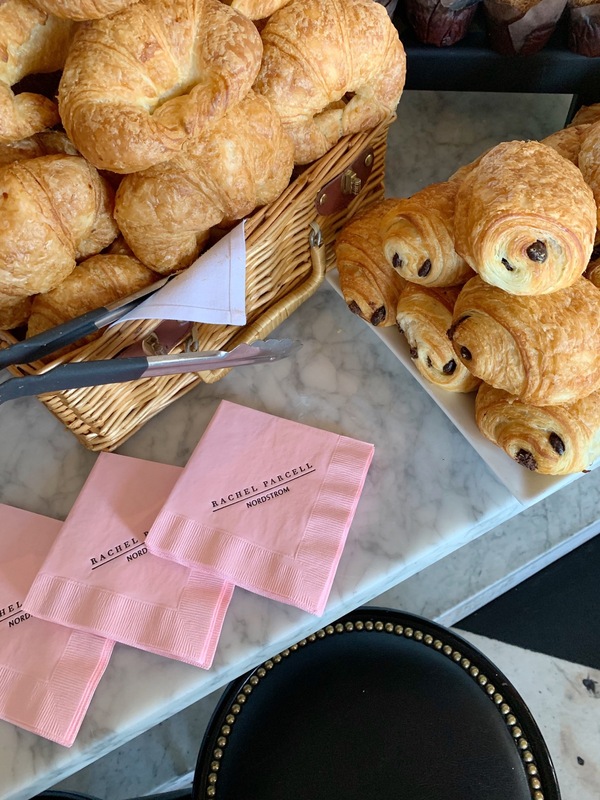 It was a perfect day, but the cherry on top was when one of my best friends and the co-founder of Rachel Parcell, Tan France, walked through the door. I had no idea he was coming. I thought he was in D.C. doing press for Queer Eye, but he took a quick flight to be there and it meant so much. He even walked some editors through the collection, which was so sweet of him. He is literally the only other person I would trust to speak to the pieces and the design. One of the dresses we designed together for one of our first RP collections is coming back for this spring collection so it felt so special to have him there! For all you ladies who asked, I bought Tan out when he was cast on Queer Eye so he is no longer a part of the business but is still so supportive. You can read about our story in his new book. He gave our journey together a whole chapter called, The Pink Dress. You can pre-order his book here! Tomorrow, April 9th:: VIP Access to shop the collection for Nordy Club members (sign up here). Wednesday, April 10th:: Public access to shop the collection online and in select stores (find a list of stores here). Thursday, April 11th:: I’ll be at the Nordstrom South Coast Plaza from 2-3pm to meet some of you and shop the collection with you! There will also be a gift with purchase!! 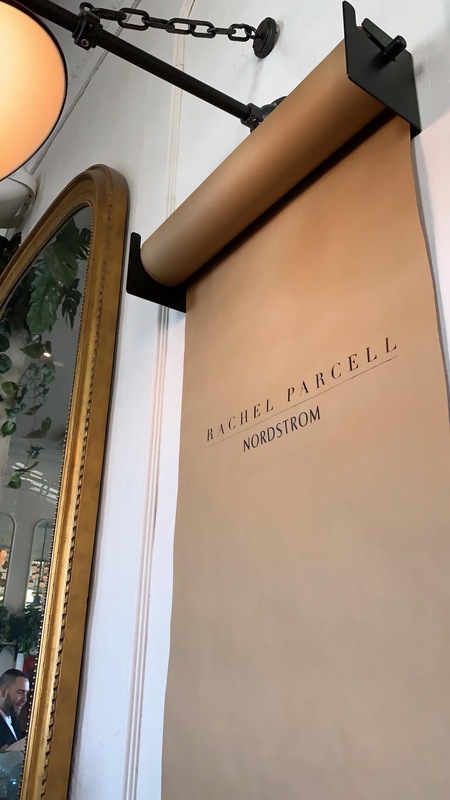 I can’t wait for you all to see the new Rachel Parcell spring collection! !